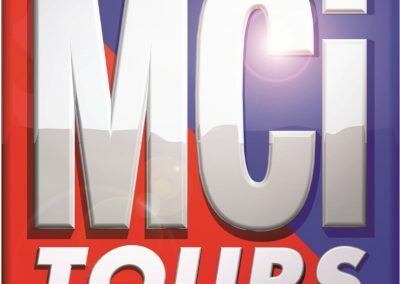 RoadTrip is pleased to be working with an array of different touring partners. While there is some overlap between them in terms of what they do they all have something different to offer. 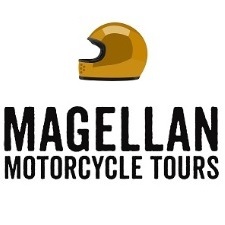 We work closely with them to help facilitate your preferred guided or unguided tour and you can arrive at the start of your journey riding a great motorcycle hired from RoadTrip. If you are coming in from overseas then we can help you with Airport pickups (Heathrow is only 20 minutes away) and also recommend local hotel accommodation so that you can rest up for a night before heading off to start your tour. We will also store your luggage for you while you are away as needed. 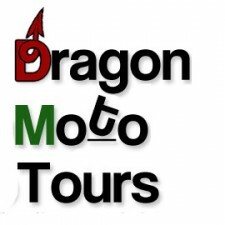 Our friends who operate motorcycle tours in the rest of the world.